Before undergoing any cosmetic surgery, it is important to be as informed as possible. You should undertake your own research prior to attending your consultation. Having a full understanding of your procedure will help you with any nerves you have surrounding the procedure. It can also help you know what results you can expect following the procedure, and what the recovery period will be like. So what questions do you need to ask before having liposuction? 1. What type of liposuction do you perform? We all have a pretty general understanding of what liposuction entails. Liposuction is a cosmetic surgical procedure which removes subcutaneous fat which is immune to healthy diet and exercise. However, there is not just one method for liposuction. Before you decide to even go to a consultation, make sure you do your research about all the different types of liposuction. You’ll be able to make your own informed decision about which type of liposuction you think is the best and will achieve the goals you want. When you attend your consultation, you will be able to see whether the information the surgeon gives you matches up with what you found online. The various methods for liposuction include tumescent, laser assisted (otherwise known as SmartLipo), Vaser, power assisted, suction assisted and high definition liposuction. You may even hear about ultrasound assisted, laser-assisted and super-wet technique. At London Lipo Institute, we use tumescent liposuction. This involves injecting the area with a diluted solution. This makes the area large and swollen, otherwise known as tumescent. The surgeon is then able to make small incisions, which allows them to insert a cannula, which removes the excess fat. 2. How much fat can be removed? 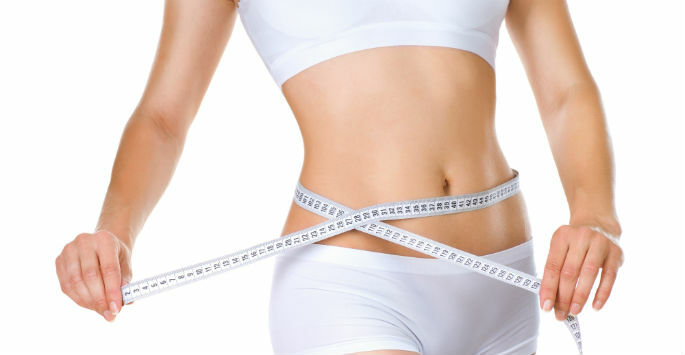 While fat is being removed from the body, liposuction is actually not considered a weight loss procedure. It is not suitable for those who are obese and are looking to have a large amount of fat removed from their bodies. So how much fat can actually be removed? While there is generally a maximum limit of four litres per session, how much the surgeon will actually need to remove will vary from person to person. When you are in your consultation with the surgeon, they will be able to assess your body and see where the weight needs to be removed from and how much can be removed. If you are aiming to remove a large amount of excess fat, you may need to undertake numerous liposuction sessions. 3. What are your qualifications and experience? You don’t just need to research the procedure you’re having – you also need to research the clinic you’re having the procedure at and the surgeon who is performing the liposuction. The last thing you want to do is to be operated on by someone who is not a fully qualified plastic surgeon. Any legitimate surgeon will not be offended if you ask to see their qualifications or ask about their work history. You may find this information is available online – many surgeons have their own personal websites or will have the information listed on social media sites such as LinkedIn. If you are having surgery in the UK, make sure your surgeon is registered with the GMC. 4. How often have you performed liposuction? So you’ve researched your surgeon and found out they are registered and certified. But does that mean they have extensive history performing liposuction? Cosmetic surgeons can sometimes choose specialities, such as just performing on the face or the breasts. Liposuction is a fairly common procedure, however, it is best not to risk it. During your consultation, ask how often the surgeon has performed liposuction, particularly in the area you want to have it. You may wish to ask to see before and after photographs, which will highlight what the surgeon is able to achieve. 5. What are the risks and complications? 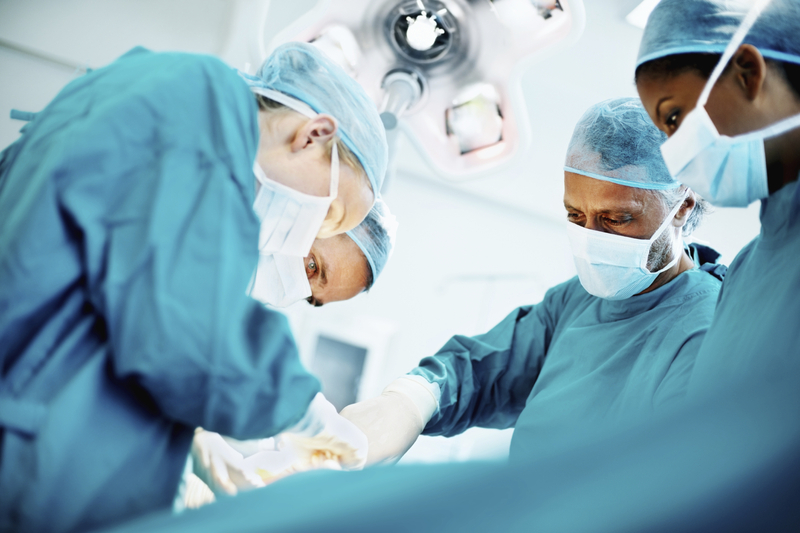 Every surgery comes with risks and complications. If your surgeon insists there are no risks, do not believe them. While liposuction is a safe procedure, there are some rare risks that can occur. Before having liposuction, make sure to ask your surgeon about these risks, and how often they have encountered problems while performing liposuction. 6. What can I expect from the recovery period? While the liposuction may be your main focus, the recovery period is an important part of your surgical journey. You will need to know how many days you will need to take off work and how long you will have to avoid vigorous activities. If you have an office job, you may be able to return to work quicker than someone who has a physically active job. If you have children, you may also wish to consider who is caring for them during your recovery period. For many cosmetic procedures, including liposuction, you will need to wear a compression garment during the recovery. This will help to avoid any fluid build up in the area where liposuction was undertaken and will help to reduce swelling. 7. What scars will I have? Any surgery where incisions are involved will result in scars. Cosmetic surgeons will go out of their way to ensure any scars will be as aesthetically pleasing and as discreet as possible. In the case of liposuction, the scars will be very small, and will only be a few millimetres big. The incision will only be made to allow the cannula to be inserted, rather than being made to remove excess skin. The exact location of the scars will vary depending on where you are having liposuction. If you are concerned about scarring, make sure you ask your surgeon during the consultation exactly where the scars will be and what you can do during your recovery period to minimise the appearance of any scars. 8. What results can I expect? To be an eligible candidate for liposuction, you will need to have realistic expectations about what the procedure can achieve. This can be achieved by knowing about what results you can actually expect. You should know what to experience during the recovery period. It is important to realise that while you will notice some results straight away, swelling will delay the final results. The skin may also be loose and will take some time to tighten. It may be several months before you are able to see the final results of your liposuction procedure. Researching these questions and asking these questions during your consultation will help you to be informed about liposuction and help you feel confident before undergoing your procedure. Neck Liposuction - Who is it for?